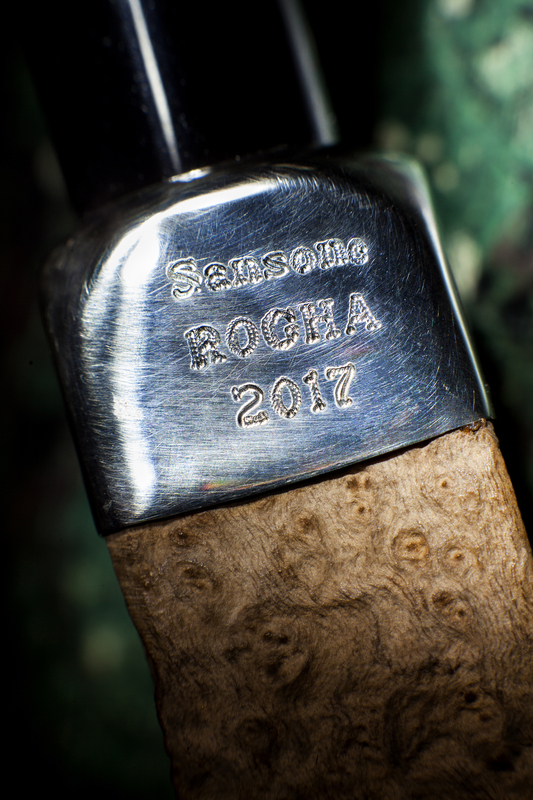 A few weeks ago, Gianluca at the Sansone Smoking Store in Rome contacted me and asked if I’d like to see some photos of Sansone’s Peterson Rogha pipes from 2016, made especially for his shop, as he was preparing to put up a new 2017 small batch on his website. I said yes, of course, even though I had no idea what a Peterson “Rogha” was. The photographs arrived the next day, and as you can see, they’re natural virgin briars. The photos were so gorgeous that when our book designer saw them, she immediately asked if we could use one for the book (Gianluca said yes, by the way). 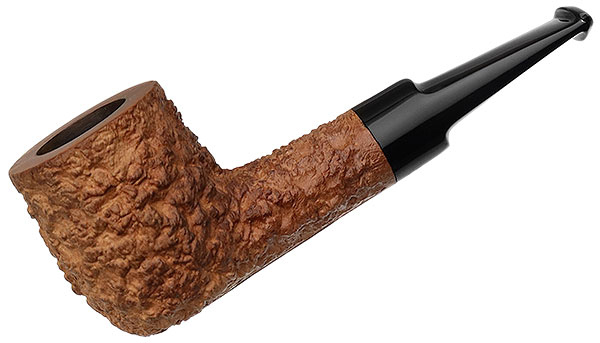 Natural Virgin briars aren’t something many pipemen here in the US know much about—what they are, why they’re special, or how they smoke. 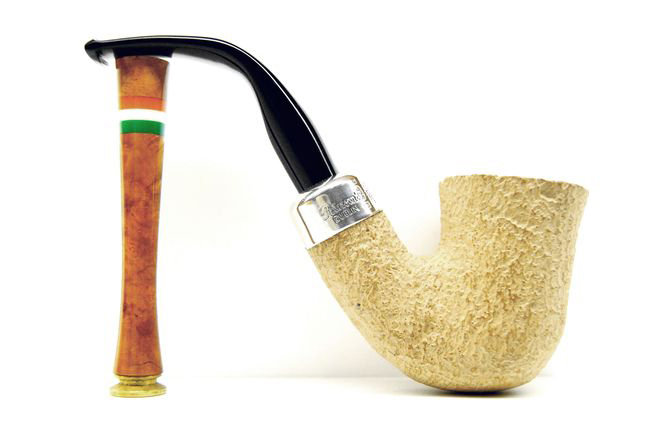 But ask an Italian smoker, or an aficionado of Castello or Radice, and you’ll get a warm and enthusiastic response. When Peterson releases a small batch of these, it’s something to talk about. In Irish, “Rogha” can mean “choice,” “pick” or “selection,” and all three are apt descriptions of the line. 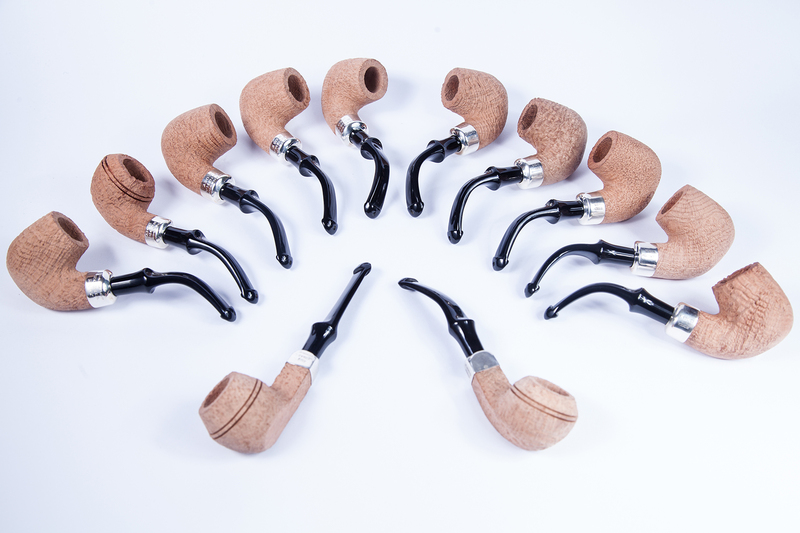 The Rogha, now in its third year, is an extremely limited-edition line made in collaboration with Mario Lubinski (Peterson’s renowned Italian distributor and a passionate advocate of the brand), comprising mostly System but some Classic Range shapes as well. 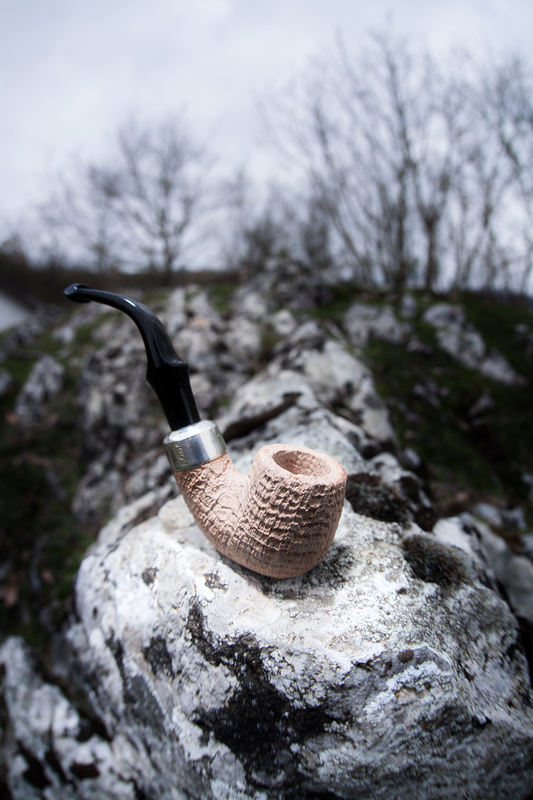 The line came about through Gianluca’s friend and collaborator Giuseppe Balzano, who is passionate about virgin briar and about Peterson, and wanted to see if he couldn’t bring his two loves together. 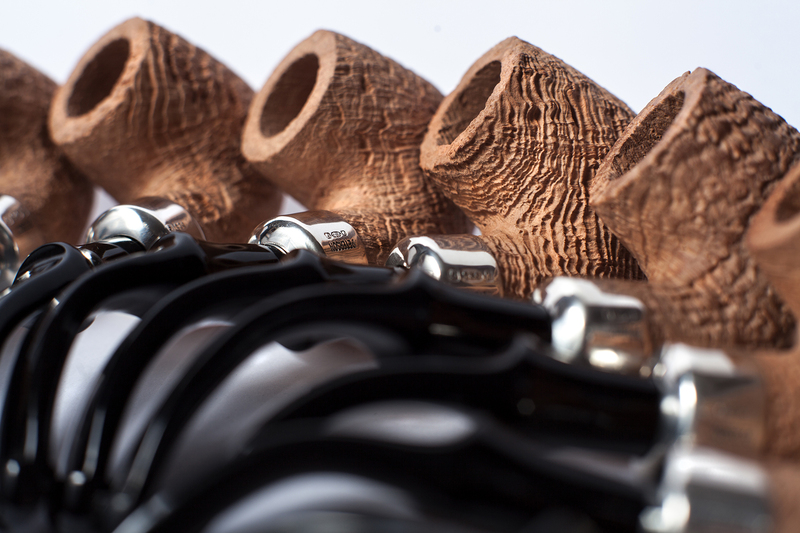 They went to Mario Lubinski with their plan, and he agreed to hand-select bowls for them on his annual trip to Dublin. 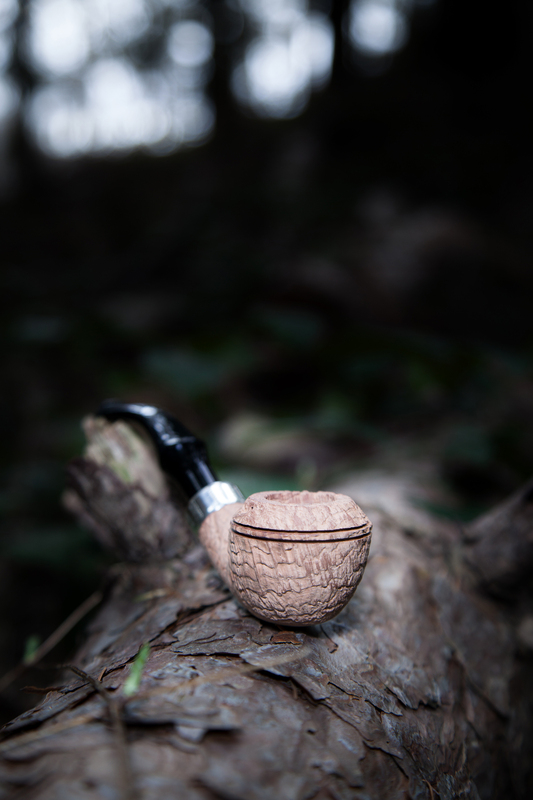 Mario writes, “I’ve never been able to find more than 12-18 bowls per visit suitable for this kind of project, they’re so few and so rare.” Gianluca says the bowls have to be very clean, without root marks or spots. 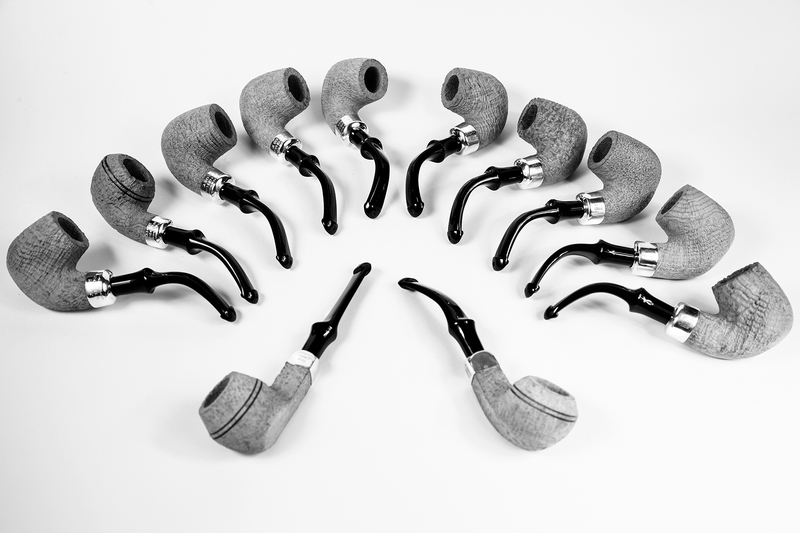 They’re rare enough that while there was a Rogha edition in 2014 (19 pipes, actually), there wasn’t one in 2015, because Mario couldn’t find any bowls of the right quality. For 2016, Mario found only 12, and for 2017 another 12. The bowls must be absolutely flawless. The Rogha 2017 pipes, like the earlier issues, are sterling mounted, with the tough new well-formed acrylic P-Lip mouthpieces (yes!). 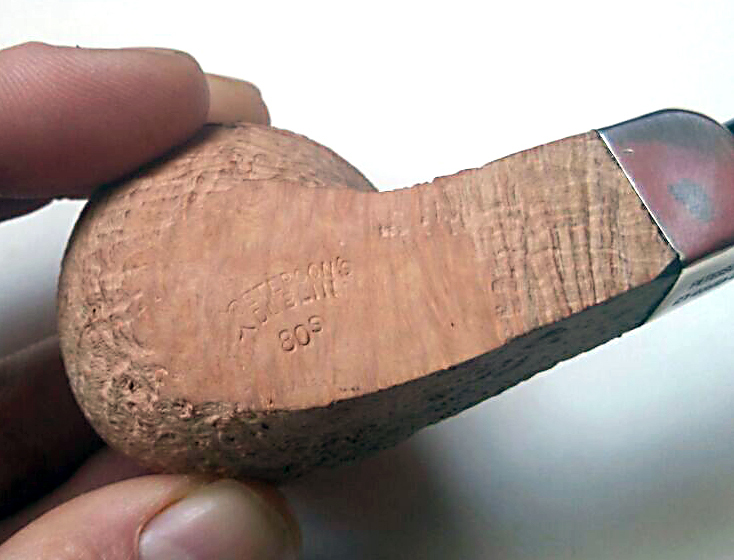 The blasting, which Gianluca says is done by Peterson’s regular provider, is more intense than we usually see on a Peterson. 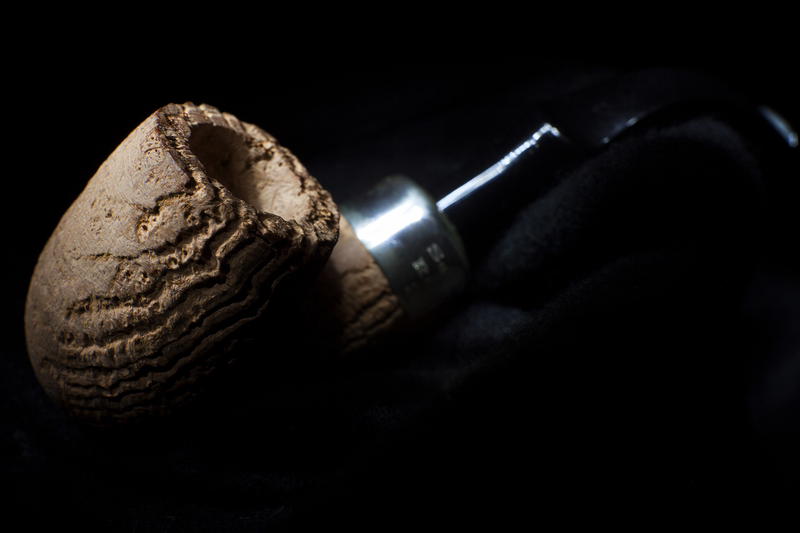 I’ve included both the color and black and white photos of all 12 pipes to give you an idea of their real color and of the contrast in the blast. 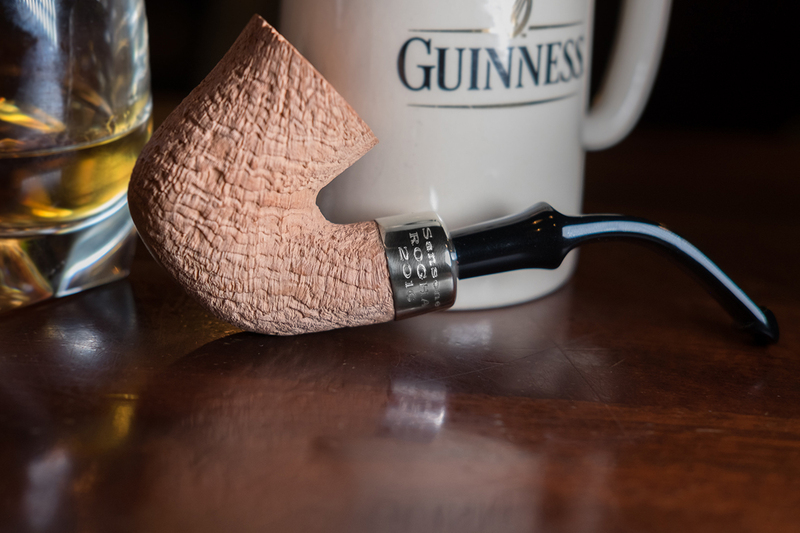 Like most recent Peterson high-grades, the bowls are hand-stamped with the classic forked-tail Peterson’s over Dublin stamp, and the hand-stamped shape number beneath. This year’s batch includes nine X220 / 312 Systems, a 150 bulldog, an 80s and a 999. 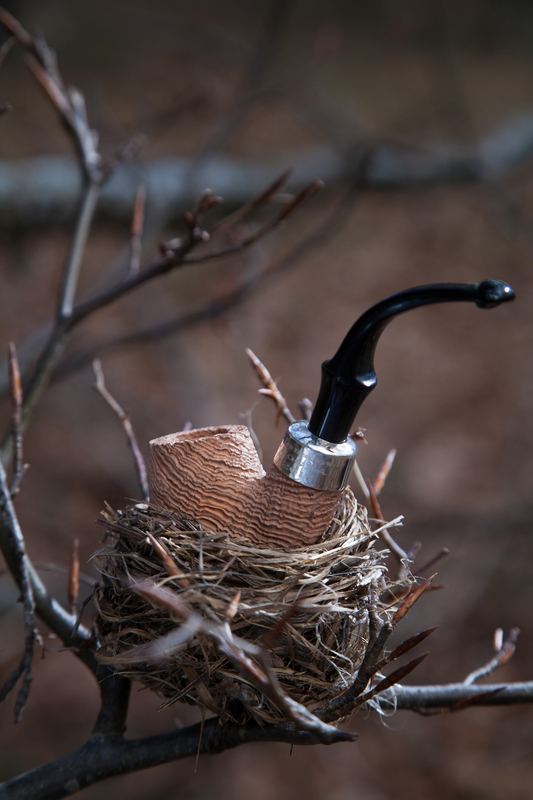 Each pipe comes with a tamp special to the 2017 release. They’re priced at 220€, or about $270. Wow, those blasts look amazing!